In a world where Galentine's is taking over all the headlines, it's amazing Hallmark still has such a following. 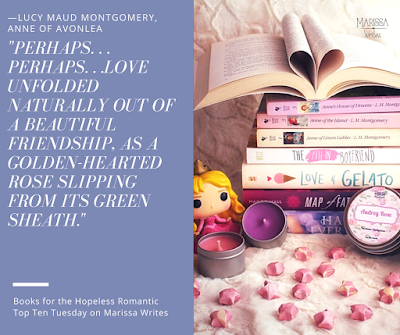 I mean, us women can still support each other, and be hopeless romantics who enjoy a sappy love story that ends happily, right? I think so. Otherwise, Hallmark wouldn't be able to put out a new rom-com each week. 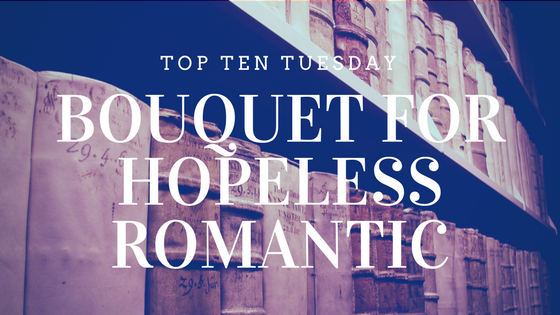 All that to say, I'm all for a sweet, almost sappy clean romance in my books... aren't you? If so this is a bouquet of books is for you! By Your Side by Kasie West - Her books are quick and sweet and pleasantly predictable, but it's about the journey not the destination, right? A Court of Thorns and Roses by Sarah J Maas - This whole series is borderline too much for my clean definition, but the love story that thread throughout meant I had to include it here. 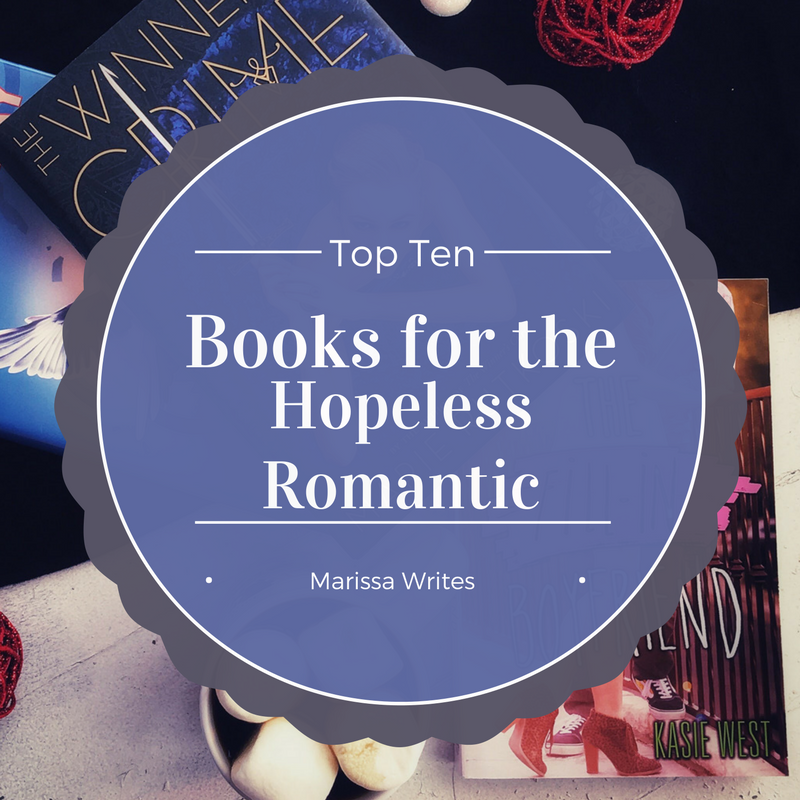 Anna & the French Kiss by Stephanie Perkins - If you haven't read this one, and you are interested in this list, do yourself a favor and get it right away... it's just so adorable. 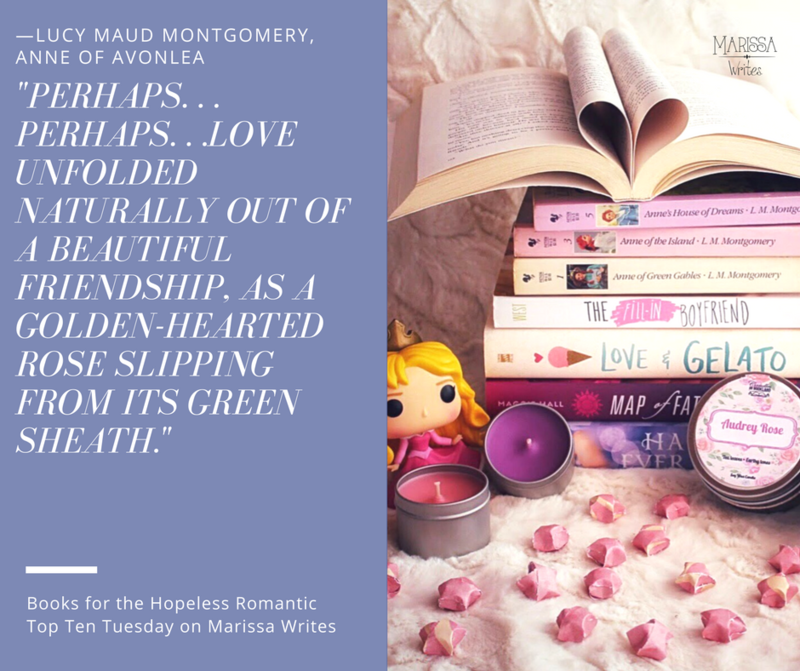 Anne of Avonlea by LM Montgomery - The whole series is so refreshing, but this one has the sweetest development of Anne and Gil's relationship, it's sure to make your heart sing. Confessions of a Shopaholic by Sophie Kinsella - Another series that has been around for a while, and yet is too fun of a read to ignore. The Princess Bride by William Goldman - I mean seriously, do I need to explain this? The movie is the ultimate chick-flick that even guys can stomach... of course you need to read it! The Painter's Daughter by Julie Klassen - Julie Klassen has a way of creating historical fiction that is full of romance that any Cinderella or Sleeping Beauty fan will appreciate. The Winner's Curse by Marie Rutkowski - This is series is full of action and plotting, and yet the romance that flows as an undercurrent is a powerful force. 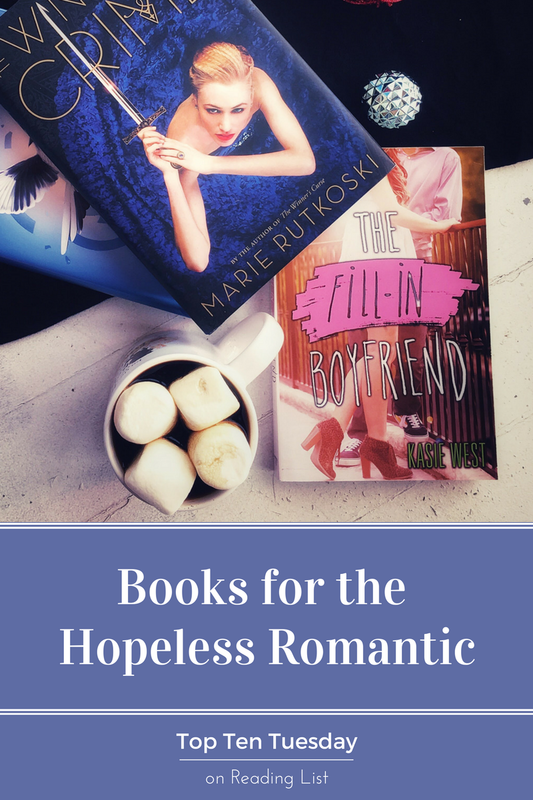 In case you couldn't guess, I'm a sucker for a good love story, but the characters have to be well developed, and insta-love is a trope I struggle with completely. Only in the classics will I allow it... and then only sometimes. 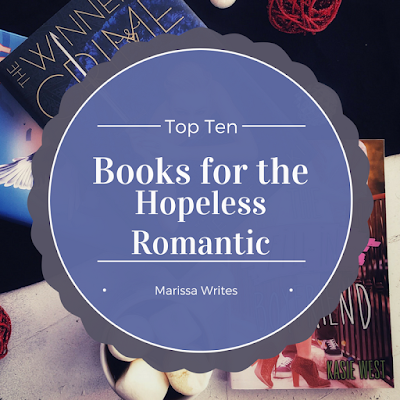 Be honest with me, are you a hopeless romantic when it comes to stories? Do you hate the love stories? I had my doubts about Anna and the French Kiss, because I don't usually go for something that sickeningly sweet, but it was tons of fun! I get why everyone raves about it now.